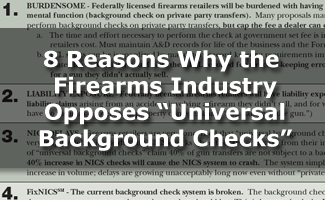 Why the Firearms Industry Opposes so-called "Universal Background Checks"
A background check is only as good as the records in the database. 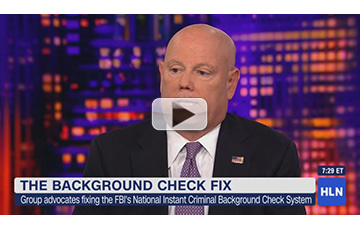 FBI NICS databases are currently incomplete because many states have not provided all records that establish someone as prohibited from owning a firearm under current law, especially including mental health adjudications and involuntary commitments orders. 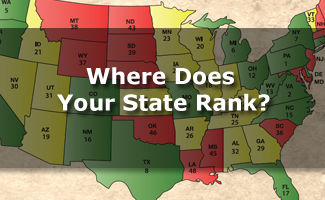 Including these missing records will help ensure more accurate and complete background checks. Get the Facts.